Photoshop lovers we all know how hectic it can be searching for a crack of Adobe Photoshop so that we can get our hands on the photo editor. In order to suffice our urge to create animations, graphics, or edit images in a way that they don’t look it was taken by you or created by you. But not everyone is successful in this endeavor to find the Photoshop free. Charges can be applied and you might not be having a successful crack downloaded. So what should you be doing in this regard? Well, it is simple all you got to do is read this article and you can easily find a few photoshop online alternatives that function in a similar way and provide similar features as Photoshop. However, there will be bits of changes here and there. I mean they can’t be as good as the Photoshop, but can be enough to suffice your editing glories. Search for a Photoshop free alternative the best among the best, and GIMP will be sliding through your eyes. Why is that so, you wonder? Well GIMP has possibly the best feature-set to offer, significant tools and is flexible. The best thing about GIMP is the plugins (user created) and the scripts, that accentuate the functionality of GIMP to a whole new level. This is the reason why GIMP stands out as one of the best tools to be used for image editing. It is a desktop app which goes parallel to the functionality of GIMP. You can create your own image and begin editing on it, upload from the desktop, as long as it is a JPG or PNG nothing will be difficult. It doesn’t go with the other formats. So be careful, what you are working on. Interface similar to as that of Photoshop’s but ads may ruin your fun. As this is run by ads. It has few features to offer as compared with the other two paid versions (Pro and Pro Plus). Great tools on offer, and a unique program for web graphics. For editing of images applying filters, Pixlr is by far one of the giants as a free tool. Excellent functionality on offer, with significant tools, that any basic editor may have but the flow of work it provides is what makes it unique. You can simply regard it as a substitute for GIMP and a Photoshop competitor in rising. 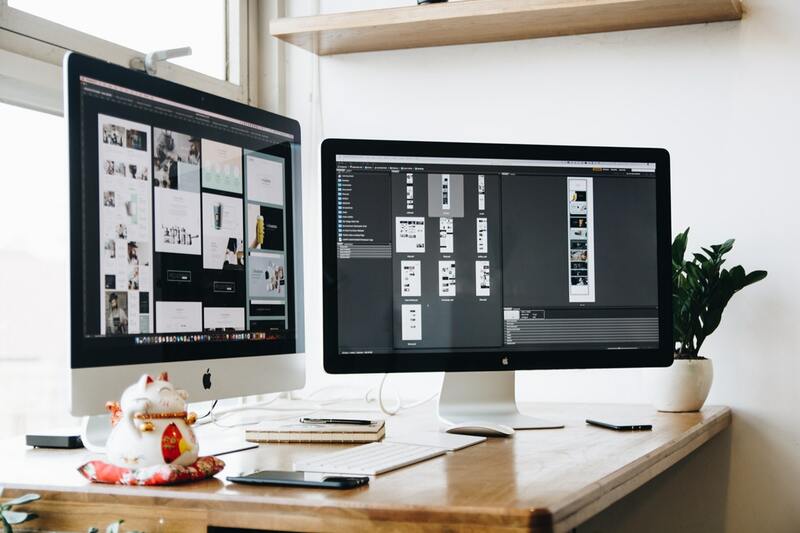 Tools that are present on any desktop graphics program, well arranged in a menu, and the pace it offers for editing is making it superior in front of the other image editors. Best thing, it comes in different languages and also has a mobile version. So you can carry the Pixlr even in your pockets to get around and edit images on the go. Without requiring any desktop or laptop to edit and create your images. How easy is that, probably the best thing you could find in an editor.